For the first time in the Comrades Marathon’s 93 year history, South Africa’s iconic Moses Mabhida Stadium will be the finish venue for #TheUltimateHumanRace! The nation’s media, stakeholders, road-running dignitaries, sporting celebrities and top runners came together on 30 August 2017 for the official launch of the 2018 Comrades Marathon. It was here that the Comrades Marathon Association made two announcements, in turn, making history. Following this announcement, our amazing stadium was named the new finish venue for the prestigious event, elevating the media launch to the next level. #Comrades2018 will be the 93rd installment, and the 46th Down Run in Comrades history. 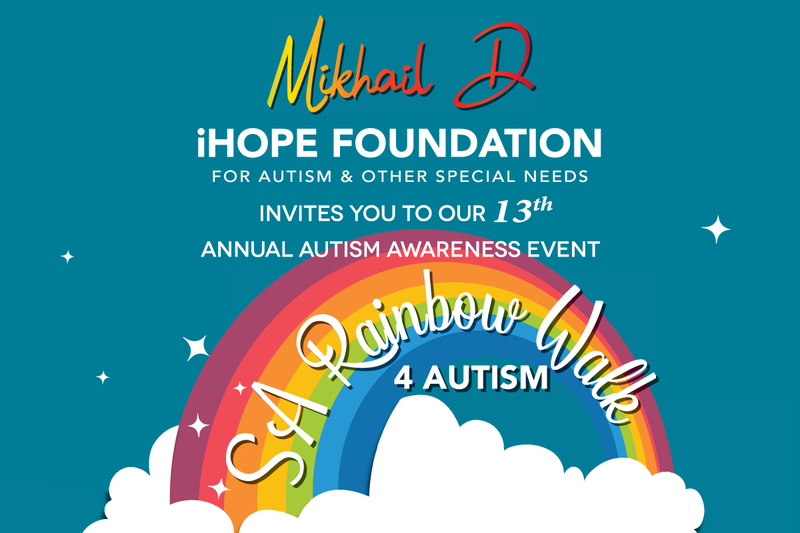 The race will kick-off at the Pietermaritzburg City Hall at 05h30 on Sunday, 10 June 2018. Runners, novice and professional alike, will then end the grueling run at Durban’s own Moses Mabhida Stadium, completing an approximate distance of 90km. So, start training, guys! It’s going to be the most exciting Comrades Marathon yet. *Entry is free to runners who have completed 25 marathons or more. Qualifying: 27 August 2017 – May 2018 | Complete a standard 42.2km marathon in under 5 hours. 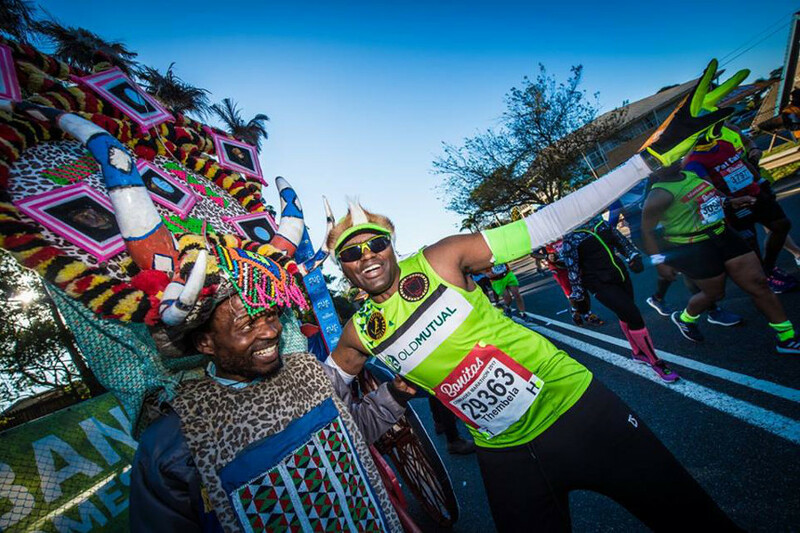 Keep it social with Moses Mabhida Stadium and the Comrades Marathon!